Canasta is a card game resembling rummy, using two packs. 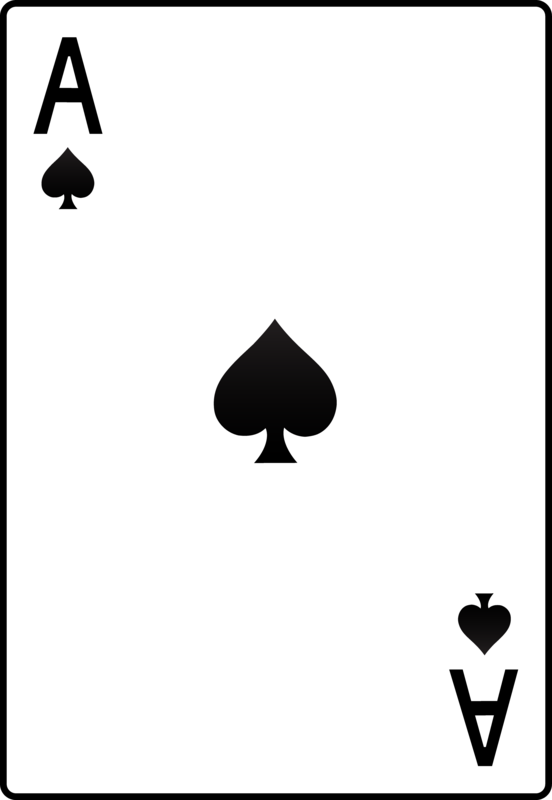 It is usually played by two pairs of partners, and the aim is to collect sets (or melds) of cards. This casual group from beginners to experienced players meet on Mondays at 11:30am at the Bauer Community Center. Bring a bagged lunch and come enjoy this social gathering.